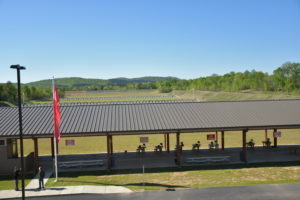 CAMP PERRY, Ohio – Springfield Armory® is set to sponsor the 11th annual Springfield Armory® M1A™ Match during the 2017 National Trophy Rifle Matches. 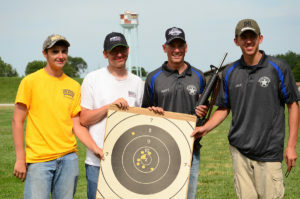 The Civilian Marksmanship Program (CMP) will host the event on Saturday, July 22, following the John C. Garand Match. 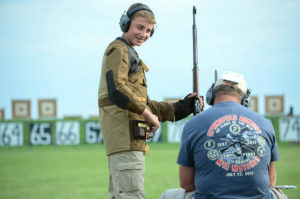 Competitors are encouraged to bring their M1A™ rifles to the celebrated grounds of Camp Perry and create lasting memories with one of the most admired rifles in American history. The Springfield Armory® M1A™ Match will be held during the National Matches at Camp Perry on July 22. Get your friends together and plan to attend this summer at Camp Perry. Registration for the match will open April 1, 2017, and is open to all individuals ages 12 and above, with an entry fee of $50 (junior entry fee of $25). 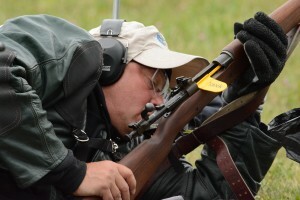 Competitors of all experience levels, from those firing in their first rifle competition to veteran marksmen, are encouraged to sign up for this challenging and enjoyable match. 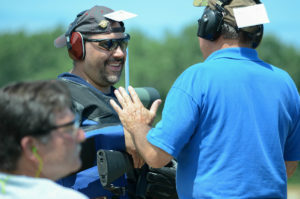 Compete with a friend, neighbor or bring the whole family to the range for a day of fun and lighthearted competition. The CMP is thrilled to again work alongside the manufacturer of the M1A™, Springfield Armory®, at the 2017 National Matches. As with many traditions, the Springfield Armory® M1A™ match began with one man’s idea and passion. 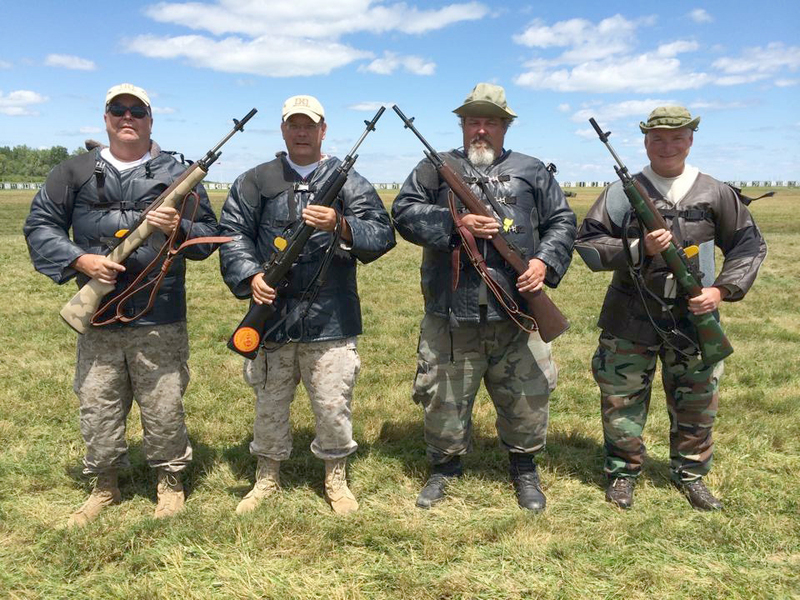 As a long-standing supporter of the Camp Perry National Matches, Springfield Armory®’s Mike Doy witnessed the slow disappearance of classic M1 Garand and M1A™ rifles from the competitive firing lines. 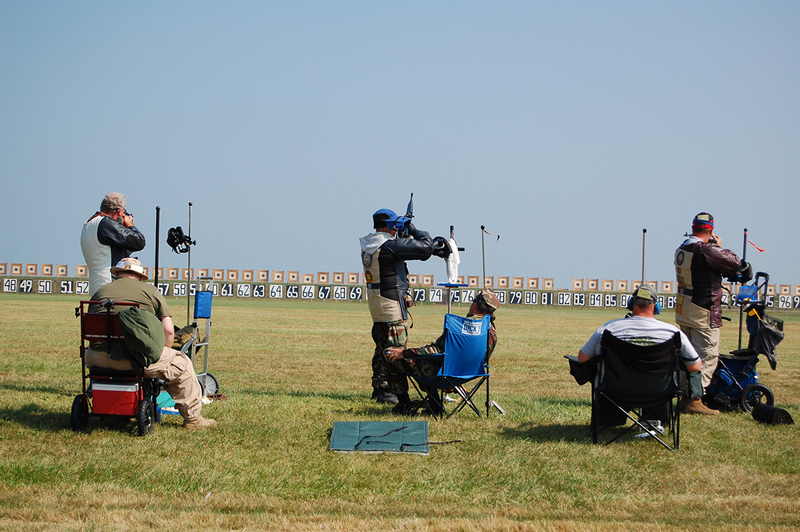 The M1A™ Match has been held at Camp Perry for the past 11 years. 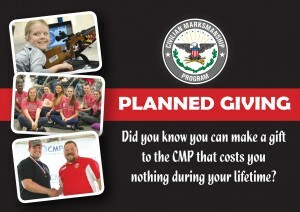 As with every competition hosted by the CMP, trained staff members will be on hand throughout the event to ensure a safe and pleasant environment for all attending. 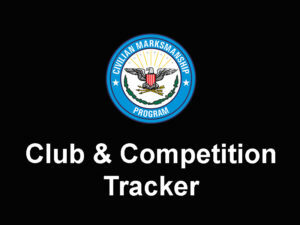 Check in with the CMP website (http://thecmp.org/competitions/cmp-national-matches/springfield-m1a-match/) for more exciting details on the Springfield Armory® M1A™ Match. 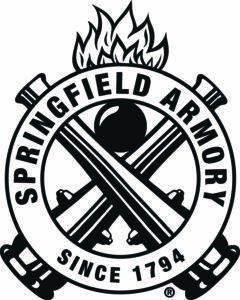 “The First Name in American Firearms,” Springfield Armory® was founded in 1777, when George Washington ordered the creation of an armory to store ammunition and gun carriages during the American Revolution. In 1794, the armory began to manufacture muskets and spent the next 150 years supplying firearms for every major American conflict. The original armory closed in 1968. 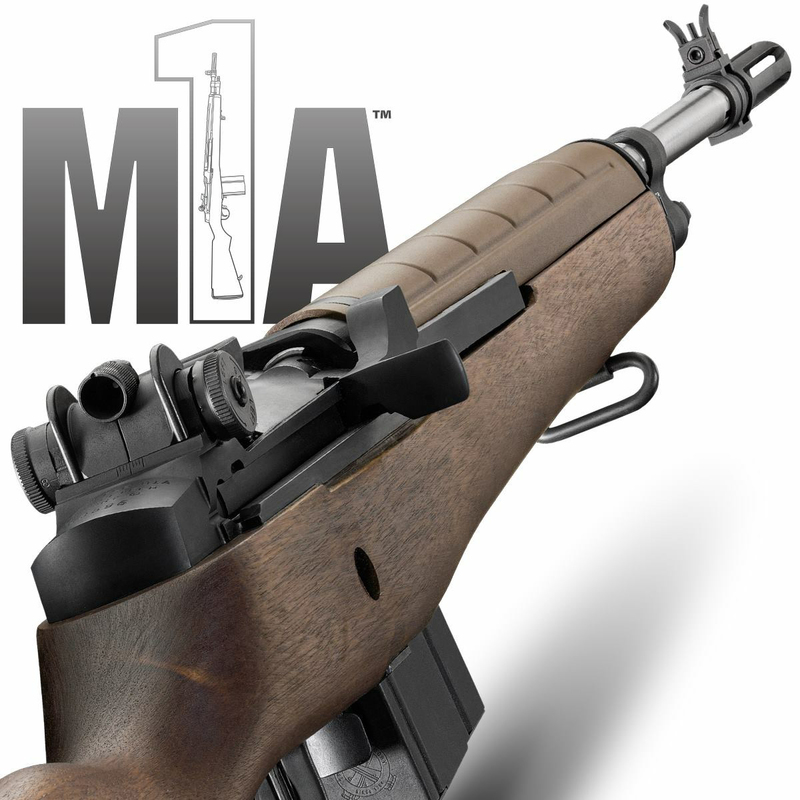 In 1974, the Reese family took ownership of the Springfield Armory® name and began making the M1A™ rifle. Today, Springfield Armory® develops many products loyal to the company’s heritage, like the 1911 pistol, while ensuring its future with innovative products, including the XD®, XD® Mod.2®, XD(M)® and XD-S® polymer pistols and now the new SAINT™ AR-15 rifle. Can I shoot my National Match M1A in this match? Yes you can! Look for the Official Program to be posted soon! Question ? Will CMP be receiving any of the M1 Grand from South Korea ? CMP is not an importer of firearms. Any inventory we receive will be from the Army with approval from the Secretary of the Army. 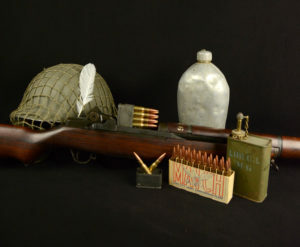 Can we come early and shoot In the garand shoot? If I register myself to shoot I can bring friends and family for free as long as they don't compete correct. 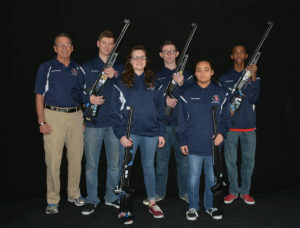 Yes, the morning relays on Viale will be for the John C. Garand Match. We encourage spectators to come to Camp Perry to enjoy the events and there is no charge for visitors. 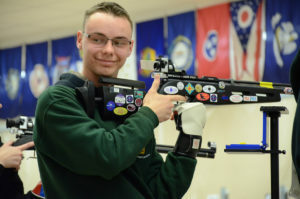 Will the standard rifles compete in the same class as the high dollar super match rifles ??? 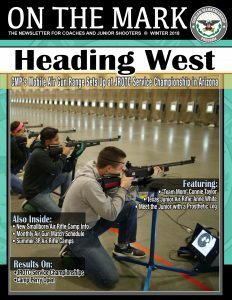 I am very happy that Springfield Armory decided to stay at Camp Perry for the M1-A match! What target is used in this match? HP Rifle 300 yard target, SR-3. Hi how much is a 1903 springfield 30 06 worth..Matching numbers, but new wood..gun is in Great shape..He said it come from SA redone. He's asking $900. I think it's a good deal, but not sure? This would be a good question to post on our CMP Forums - <a href="http://forums.thecmp.org" rel="nofollow">http://forums.thecmp.org</a>.